Maruti Suzuki is India’s leading 4-wheeler manufacturer with almost having 50% market share in the Indian car industry. Goods and Service Tax ( GST ) implementation shall happen from 1st of July 2017. There are different perspectives on how GST implementation can bring change in the industry in terms of easing the business and lowering the tax burden / prices. In the 2 wheeler industry Bajaj, TVS, Hero and Honda has said the benefits of GST will be passed to consumers. Government has announced different tax slabs and has also revealed granular details in specific to car industry by segmenting the cars products under different categories like “Under 4 metre“, “Above 4 metre“, “Engine capacity < 1.2L“, “Engine capacity > 1.2L < 1.5L“, “Engine capacity > 1.5L“, “For SUVs” etc. In addition to newly defined taxes there is also going to be additional cess. 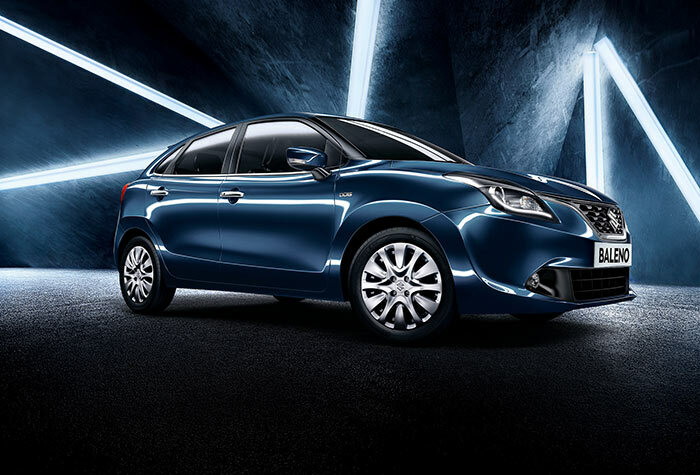 In the below list we have categorised all the available Maruti Suzuki car models under the these segment just to check how much difference of price shall be there in Maruti GST prices when compared to existing price of Maruti cars after taxes (before GST).